People have been praising your musical talents. You are excited to share your talents with the world. You have been paying your dues, getting gigs wherever you can and working slowly towards your goal of music success. As an artist, you are working on starting your music career, but how can you successfully do so? You want to know what steps you can take to jump start your music career. 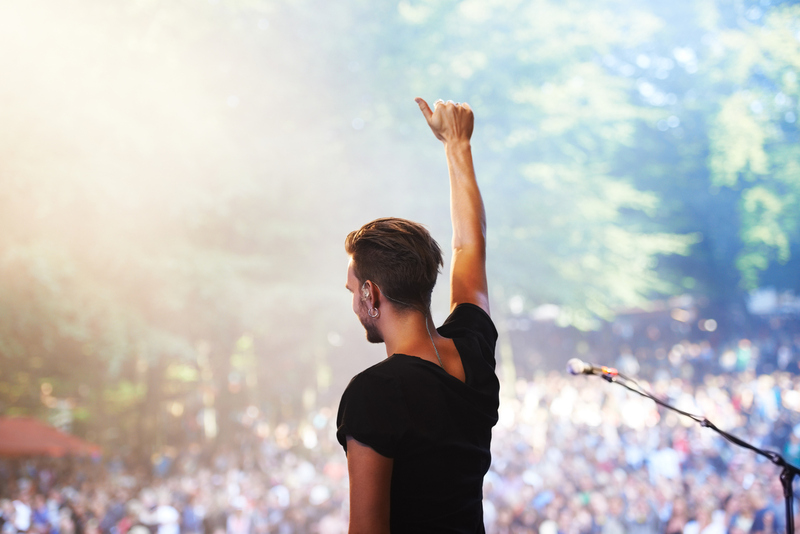 Below are five actions you can take to boost your music career to meet your ultimate goals. Your music is good but by itself, it may not put your music career into overdrive. Creating a brand, based on you and all your talents, will help you reach a wider audience. It will also help you bring in additional income. Find ways to sell your talents. Merchandise, poetry, creative writing and doing voice overs are a few ways to expand your brand. Let the world know you have many talents and there are many avenues to get connected to you. An artist representative can help you in this process to help you successfully start your music career. Music stars are being found every day on YouTube. Justin Bieber is one of the greatest examples of being discovered on social media. Showcase your talents on all your social media outlets. You can post content, live videos, and photographs to promote your work. Along with posting, you can sell merchandise through your social media platforms. You can even show support for other musicians. Over a billion people are on social media outlets. For very little cost, you can reach out to them. Not only can you reach a wide audience and build brand awareness, you can also make ancillary income through social media monetization as well. To grow any business, you must do one thing, work. If you were to interview successful musicians, they will tell you they have been busting it for a long time. They didn’t just wake up one day and become a famous musician. They began by booking gigs, any gigs they could find. Saying yes to smaller gigs can eventually lead to larger gigs. You never know who will be sitting in your audience. A high-powered music executive could be attending the county fair, birthday parties or any other event in which you are hired to perform. Entertainment booking is how you get found and start your music career. 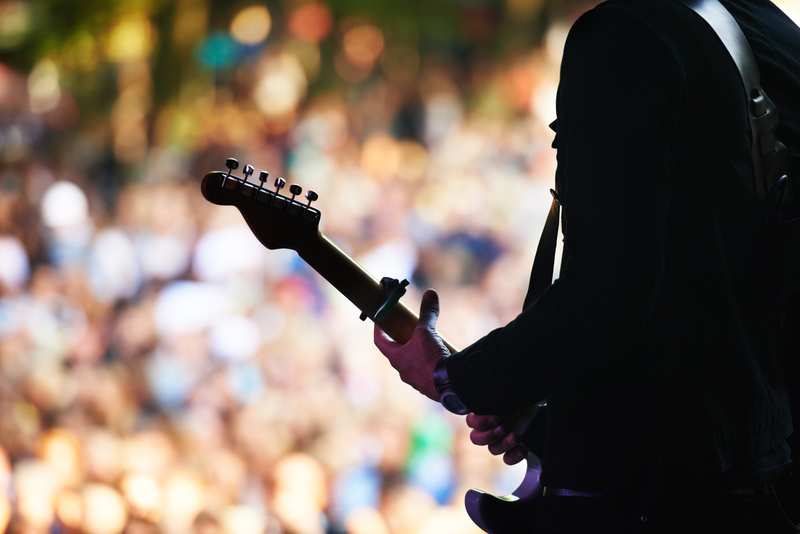 The more gigs you can book, the more you will be seen and heard. Working with other musicians and artists is a strategic way to boost your music career. You immediately have twice the fan base when you work with someone else in the industry. Even if that person makes it big before you do, you will always be connected to them. This means their fans will be your fans. Be open to all types of collaborations, not just musical. Writing a children’s book, acting in a play, volunteering for local charities or mentoring youth are just a few collaborations that enhances both your music career, as well as your inner self. Fans want to feel connected to an artist. It is the fans that can boost or break your career. Find ways to interact with them. You want to engage your fans, both on social media, and in person. Some ideas include letting your fans contribute lyrics to your next song, choosing a few fans to appear in your next video, or live chatting with a group of fans before a concert. You can also have an autograph signing event, inviting fans to pay for a V.I.P. meeting where they receive a swag bag while getting to meet you in person. When your fans are happy, they show it. One fan can influence many others to support your career. The experiences you have now will shape your future. You are on the ride of your life. Enjoy it. If you are having fun, your fans are having fun. Your thoughts and feelings shine through your music. Fans typically want to escape from their realities through your music. They want a way to feel good even when things are going bad. You can entertain them and help them find this escape. Before long, your career could be so busy you will be wishing for a break, a time where you can relax. Do things now to make sure your love of music continues. Find ways to enjoy your passion. If you don’t keep it fun, you may begin to resent music over time. Then it feels more like a job than a dream. Other ways you can jump start your career include building your support team, work on your image, improve your craft and do whatever it takes to stay healthy. Without good health, your music career will not thrive. Both your mental and physical health deserve adequate attention so you can be there for your fans for many years to come.